The One & Only - Leased Ferrari: LEGALIZE It! Last week, the website Change.org presented Barack Obama's transition team with a list of initiatives that received the most votes from its readers. In addition to developing a strategy for sustainability, repealing the Patriot Act, and passing a marriage equality act, legalization of marijuana for medical and recreational use was among the most popular of the 10 ideas for change. 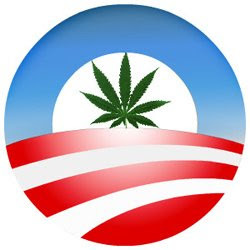 Hopefully, Obama doesn't delegate this decision to medical marijuana hater Dr. Sanjay Gupta.